For decades, the age-old practice of gambling remains the same. You visit a betting shop or dress up and visit a casino where to buy chips and play and play the games with like-minded enthusiasts. Enter Facebook and other social media websites and the dynamics changed. With the entry of social media, the concept of gambling takes on a new meaning and experience, thus blurring the lines between traditional casino gambling and a new type of gaming done online. All these helped shaped social gambling into an emerging form of entertainment today. In social gaming, no real cash in involved in the mix. The gaming services are packaged innocently to allow enthusiasts to play and get rewarded. All new registered users of the website are given the opportunity to play the games, earn points, and collect the rewards that come with it. Since these games offered on social media come for free with no real money involved, why are players and site users deeply involved? It’s all about user behavior. For the average individual, the motivation to play at casinos that offer slot games is the appeal of massive jackpots and the ability to beat the house odds sometimes. But what may be true for the average person may not be true for the casino enthusiasts and the avid gamblers. For these special set of players, they are driven with intrinsic motivations why they play the games. For most of these players, they are driven by the thrill of win and loss and the unpredictability of the outcomes. In short, the gambling rush and the adrenaline that comes with it becomes the most satisfying motivation. A lot of people who plays these social games are there not just for the money; they are online because these games offer them the opportunity to hone their skills. That after completing a few practice matches and rounds, they can apply what they have learned to real money versions in casinos. Most players, while still in the learning mode of the gaming, plays mobile slots just for fun and do not spend money in real casino. Also, there are some players who are into social gaming just to ‘kill time’. This is true for older women who often play card games or slots at free slots websites after completing their household tasks. Social casino apps offer that gaming experience right at their hands without the need to consider other players. And finally, many players are drawn to social games because of the perceived ‘low barrier’ to entry. With social games, you can buy more chips and coins that are considered cheaper investments. 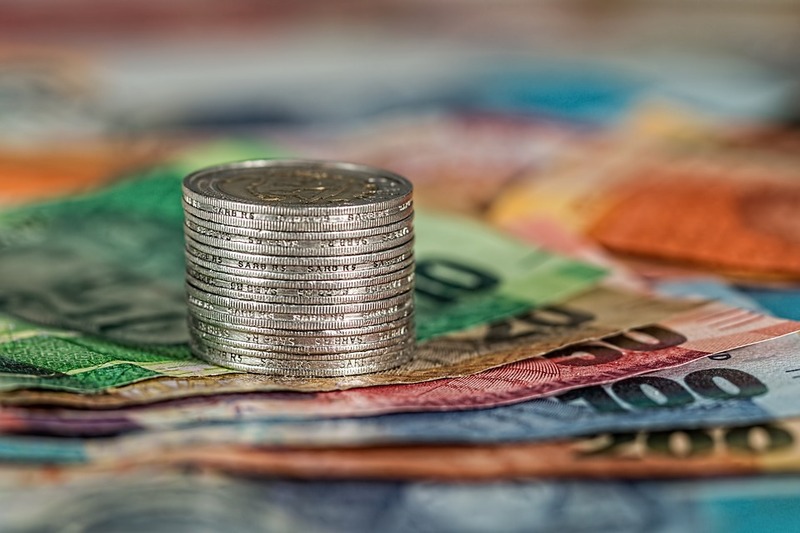 The accumulated chips and coins can be used to play the games for a much longer period of time in contrast with traditional casino games that features higher table limits. These developments have allowed social media to become a serious competition to casinos, with Facebook and its games like Slotomania taking the lead in providing players and enthusiasts the alternatives that they seek. Today, the social gaming landscape is dominated by Facebook and for the right reasons. According to recent studies and surveys conducted in the business, roughly 61% of all players who gamble on social media use Facebook. But the successes did not come easy; the growth was slow with some challenges along the way. Facebook first tested the waters in 2011 when it launched its Facebook Credits. Under this program, registered users of the website can use these credits to purchase apps and goods on the platform. Before Facebook and Slotomania, there was Zynga, which is considered by many as one of the earliest purveyors of social games. Zynga Poker was one of the first social games that were introduced online which allowed registered users to invite others to play the game. On top of this feature, players can access leader-boards where they can compare their progress with other players especially when it comes to playing Texas Hold’em. This element of competition drove people to sign up with the platform and opened up the idea for casino-themed games on social media. As early as 2014, Zynga was already offering real money online poker game on Facebook geared towards players from the United Kingdom. This development paved the way for Facebook to assume an enviable position in the industry which led to the introduction of a few more exciting social games and apps including Slotomania. Slotomania is a free Facebook game application developed by Playtika LTD, an app intended for use in iPad, iPhone, and Android devices. As a free online casino app, players are given the opportunity to play games, participate in contests, and compete with other players. And the good news is that all new players are given 20,000 coins as a start which adds up to the appeal of the game. 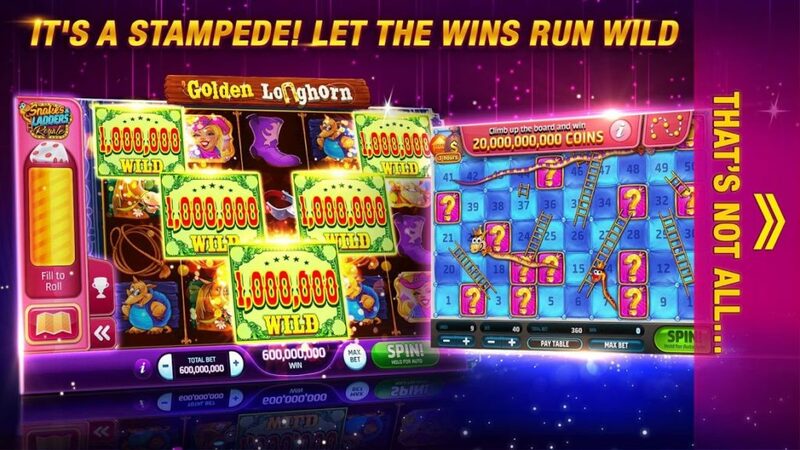 To keep players engaged, the game offers coins at each level completed and also allow players to share coins or even free spins. And in 2016, Facebook launched Instant Games on its Messenger app, thus fortifying its entry into mobile gaming. With this addition, players can now challenge their friends in instant HTML games without having the need to download the games. In short, they can play and connect right within the app! Zynga Poker, Slotomania app, and the Instant Games from Facebook all helped to create an opportunity for Facebook. With these social games, Facebook has expanded its branding and reach. Today, Facebook is no longer just a platform to connect and communicate with friends. The entry of Slotomania opened up another opportunity for the social media giant to become the choice destination when it comes to social gaming. Facebook may have its own share of challenges and controversies, but the social media monolith is here to stay. Despite the controversies regarding its privacy policies, user engagement remains high and the number of active users on the platform continues to increase. Based on industry filings, the number of monthly active users on the website hit 2.13 million during the first quarter of 2018, up by 14% from a year ago. Also, Facebook registered record revenues during the same quarter, earning $11.97 bn, up by 49% when compared with the previous year’s figures. So what makes Facebook popular and click among users? Well, it’s one platform that we really can’t put down. According to Nir Eyal, a behavioral psychologist, Facebook generates such loyalty because through the hooks that it encourages action and rewards. When users are not online, the website sends out notifications reminding users of their accounts. The trigger and notifications serve as the hooks which definitely make Facebook difficult to forget for many. And this connection of the platform with its users certainly makes Facebook the ideal hub for social gaming, and the unlikely driver of the mobile gaming industry. With its growing user base and the increasing demand for online games including casino-related productions, Facebook will remain a compelling force online. The website has clearly discovered a critical ingredient when it comes to gaming: ‘gaming is better with friends’. With this principle, Facebook is in a unique position to define the direction of the mobile gaming industry by influencing the kinds of games that are posted and how can these games be monetized in the future. Players are not the only ones who benefit from the rise of Facebook as a social gaming hub. Even game developers have recently depended on Facebook to advance their interests. While the website’s audience is much broader than the selection of games, Facebook is in touch with a lot of players and gamers. In fact, more than 800 million players connect using Facebook, and 450 million users are connected to the Facebook pages of developers. Facebook has the user base, the experience, and the support of various stakeholders. It’s only a matter of time before this social media giant can transform into another entity- a social gaming giant.